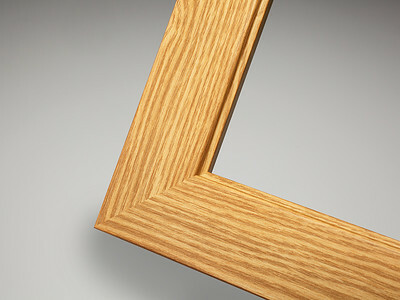 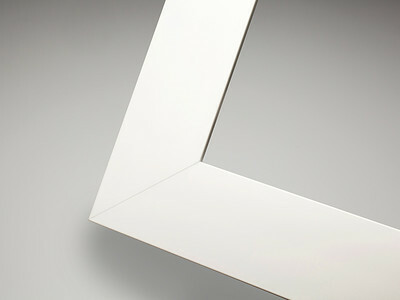 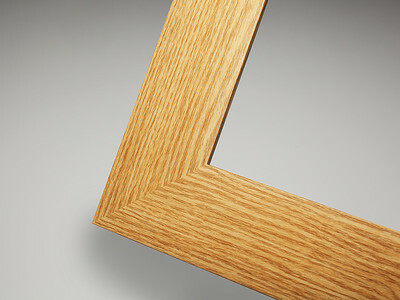 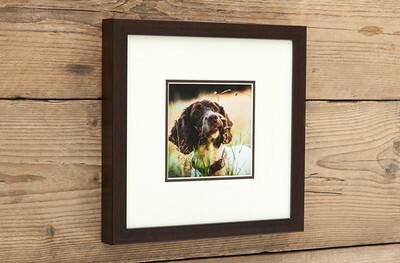 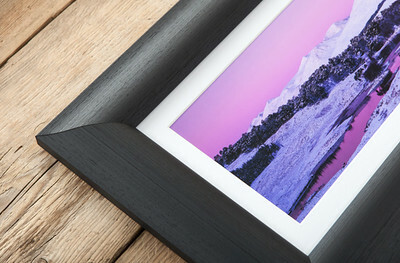 The frames I use help to compliment the pictures I have taken. 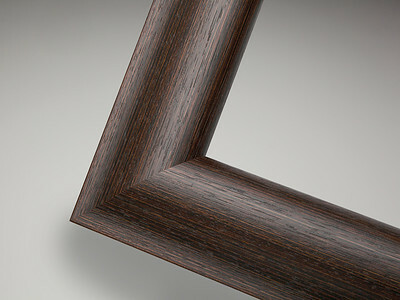 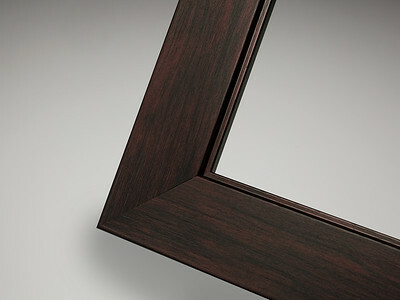 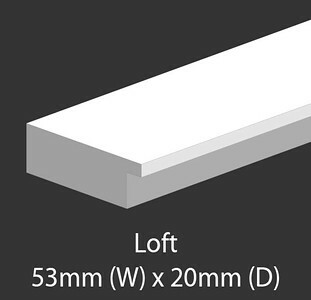 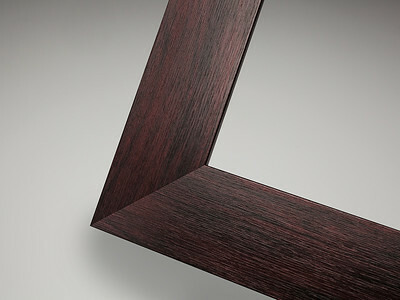 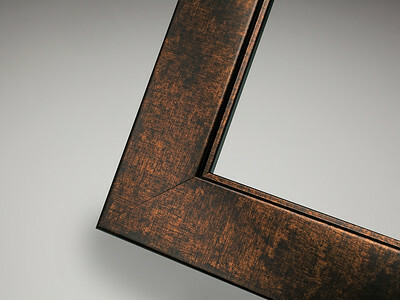 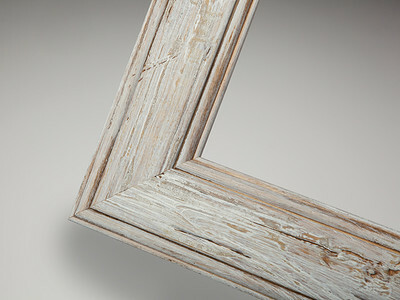 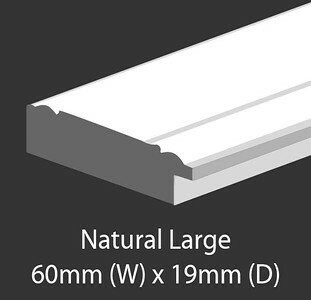 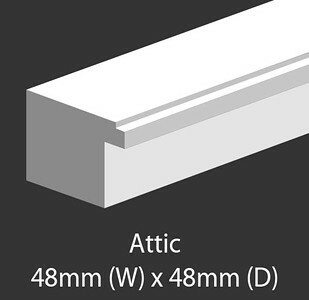 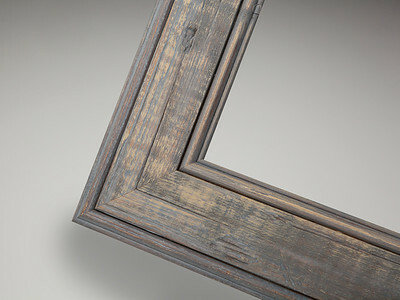 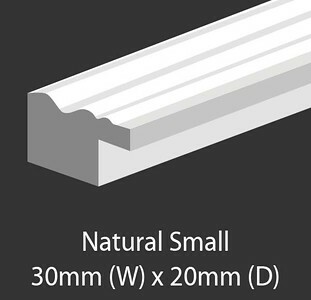 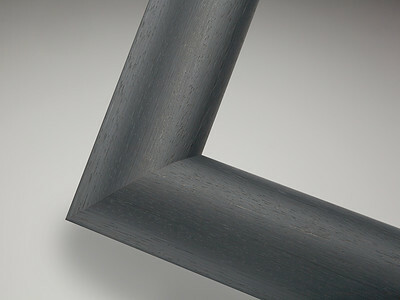 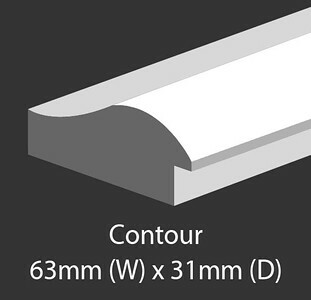 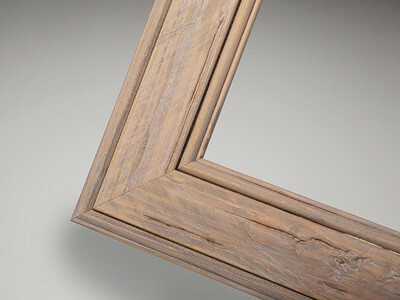 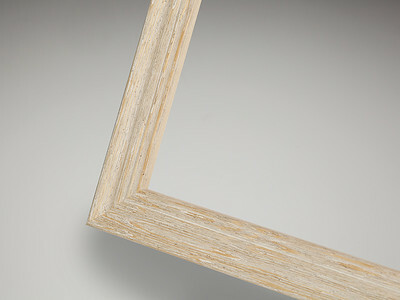 These frames bring you urban contemporary ranges, natural styles and subtle finishes with a wide range of mount options to create the perfect adaptable framing collection at home on any wall. 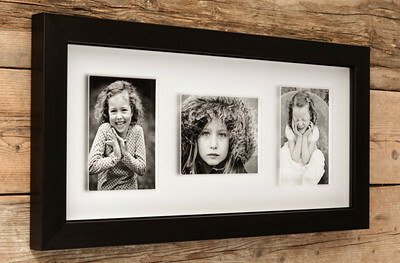 Here is a selection of some of the different frames I use. 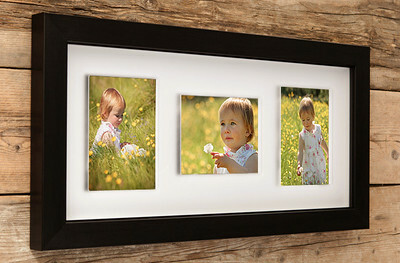 If you would like to order any of these bespoke frames please contact me.